Cold weather means the possibility of a delayed start or closure of schools. Learn how to know when there's a delay or closure and how they affect classes and other activities in our schools. 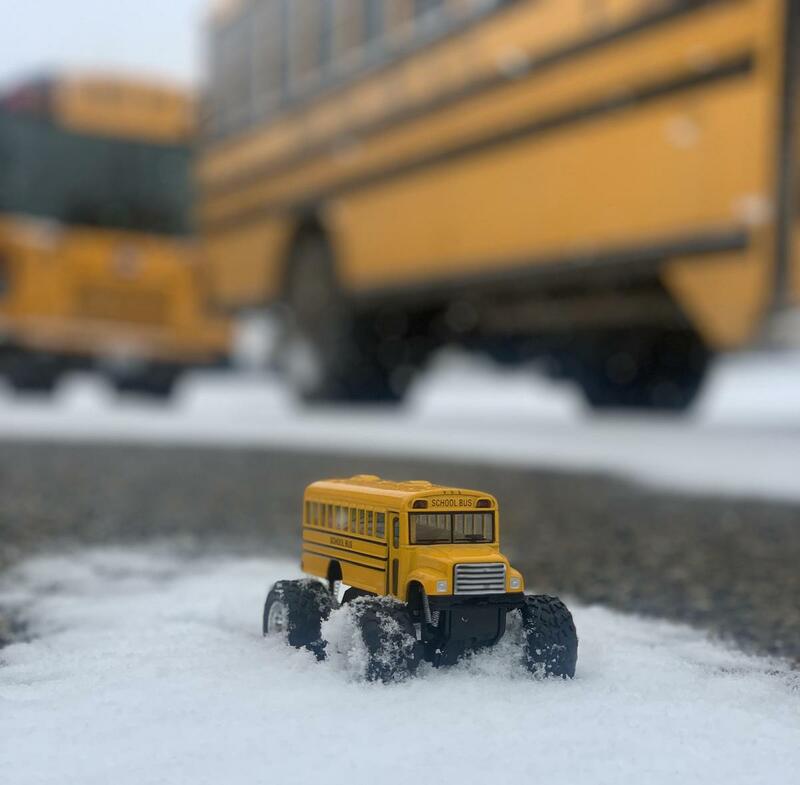 Mabton School District attempts to announce delays or closures as early as possible. Unless otherwise posted, schools are running on time if there is no notice of delay or cancellation on the district’s website or Facebook Media.